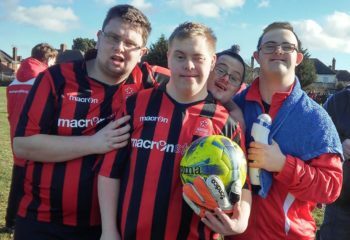 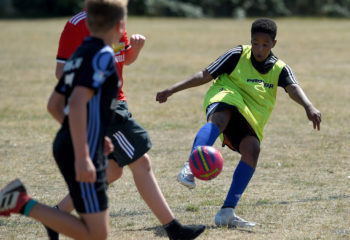 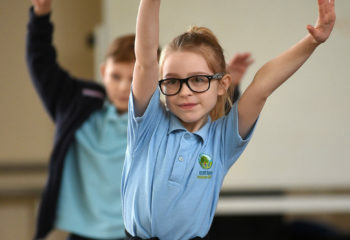 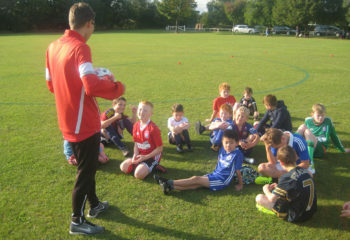 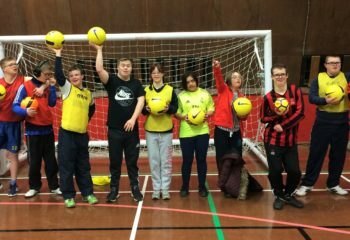 Our team of experienced sports coaches deliver a variety of engaging sports sessions across Suffolk to develop technical skills, game understanding and most importantly, confidence and social skills that develop self-esteem and motivation to continue playing. 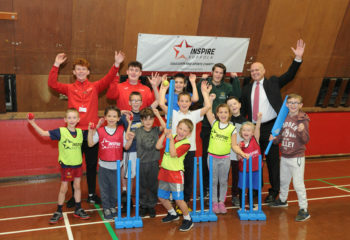 A lot of the work we undertake uses the power of sport to engage as many children and young people in various programmes. 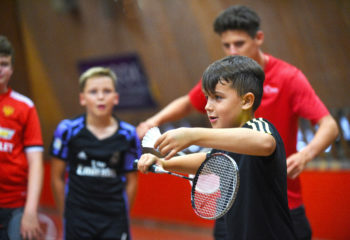 We are committed to developing a much wider offering that encourages those interested in learning other sports such as tennis, basketball, and handball just as much opportunity.